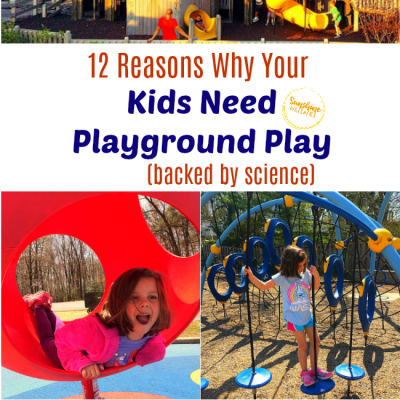 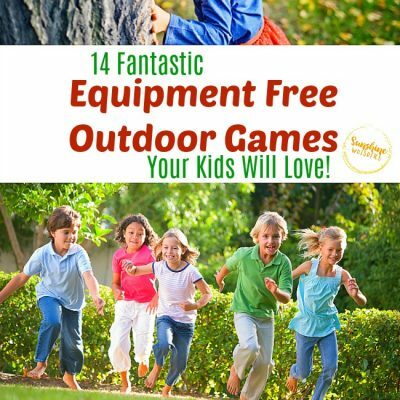 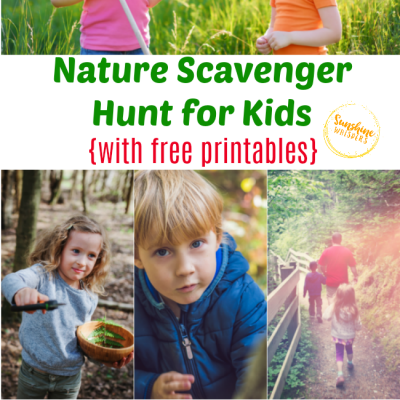 14 Equipment Free Outdoor Games Your Kids Will Go Crazy For! 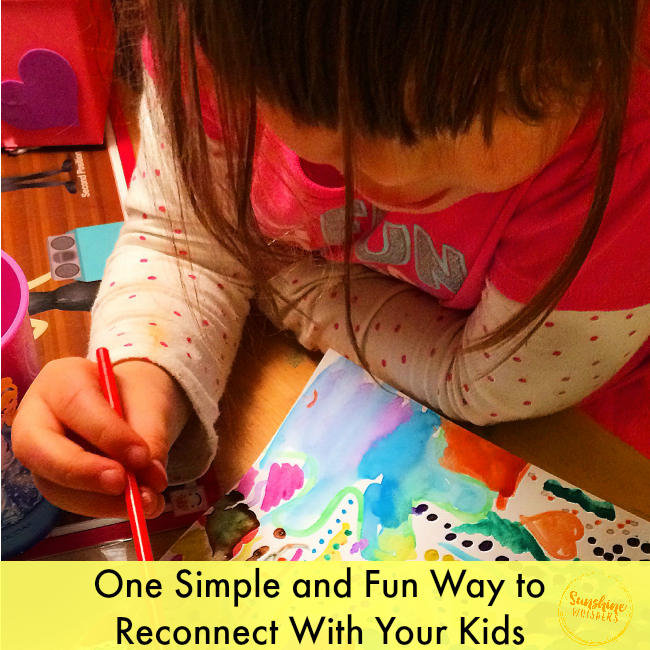 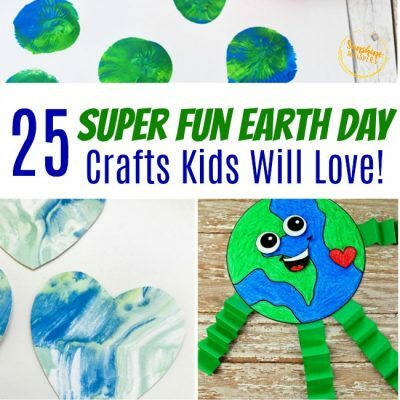 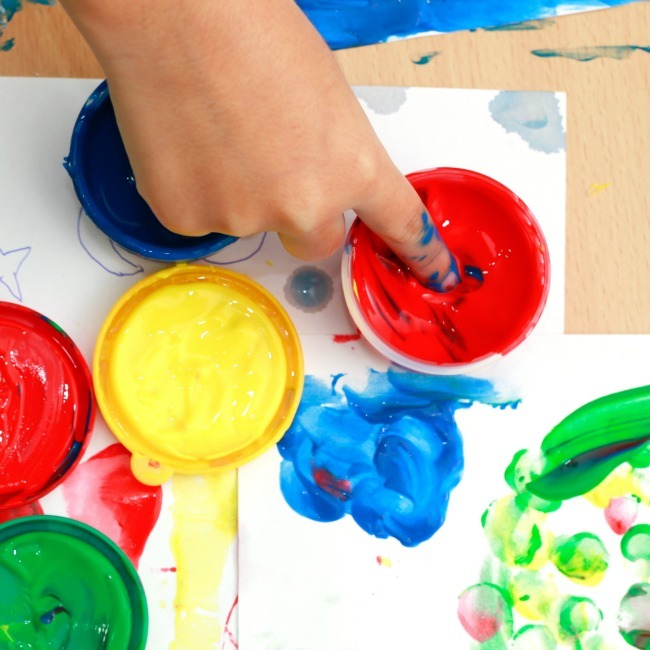 25 Super Fun Earth Day Crafts Kids Will Love! 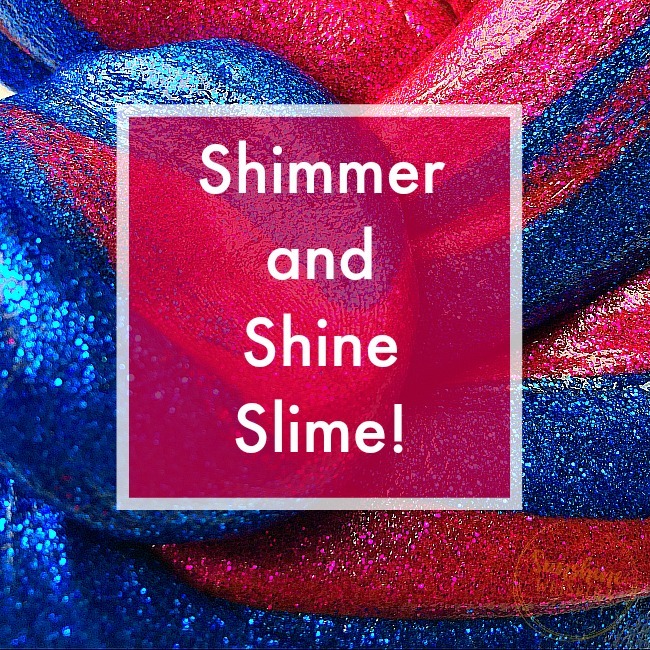 So Divine, Shimmer and Shine Slime!